Craving a sweet treat after a sweaty summer workout? Cool down with this protein-packed green smoothie popsicle recipe - trainer approved! Editor's Note: This post is authored by O2 Fitness North Ridge Personal Trainer Lindsey Todd. This is my go-to post-workout smoothie. It tastes like a treat and is loaded with protein. 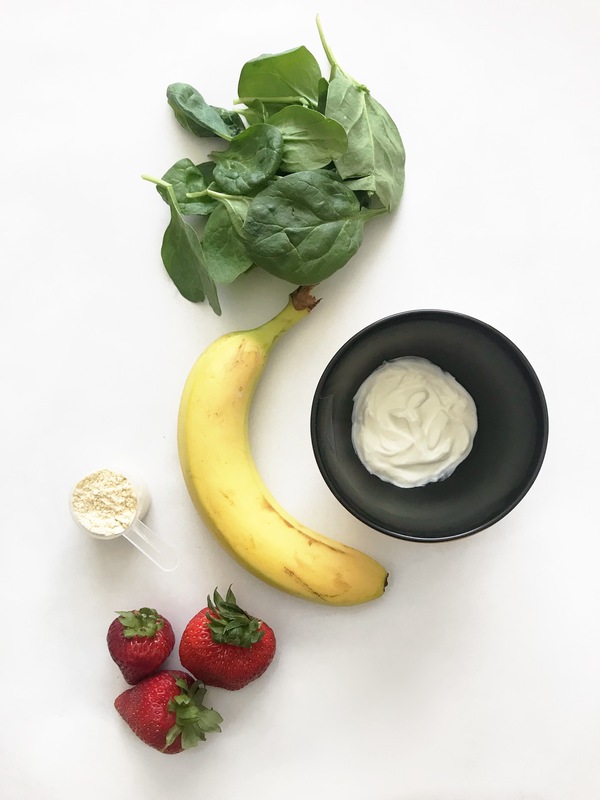 Smoothies can be dangerous because they're so easy to load up with too much sugar and calories, but if you do them right, they're a great way to refuel your body after a workout. 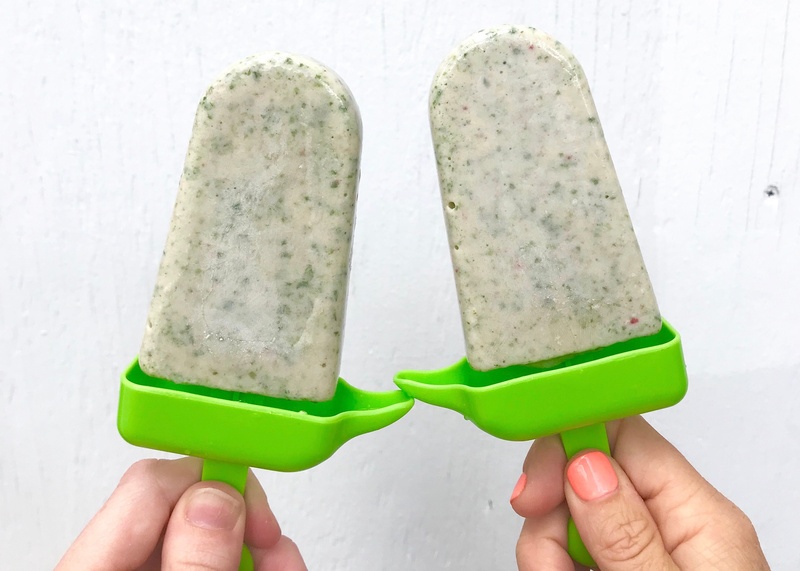 Hot Tip: Pour your smoothie mixture into popsicle molds, set in the freezer, and have green smoothie popsicles ready-made to satisfy sweet cravings on hot summer days. Blend and enjoy as a smoothie, or pour blended smoothie mixture into popsicle molds and freeze for a cool sweet treat.